HTC One S, one of the phones from HTC One series has been officially launched in India at a price of Rs. 33590. The smartphone runs on Android 4.0 ICS and is the little sibling of HTC One X which was launched some time back and is powered by a quad-core processor. HTC One S is said to have a scratch proof body, so that it wont get those little scratch marks which smartphones tend to get while being placed on a dusty and rough surface. The One S sports a 1.7 GHz dual-core processor along with popular HTC Sense UI 4.0. The smartphone is fitted with an 8 megapixel camera and can record full HD 1080p videos. It also has a feature which lets you capture videos and take photos at the same time. HTC One S will be available with 25 GB of free Dropbox space to store your data on the cloud while being on the move and having access to them from your smartphone or PC. 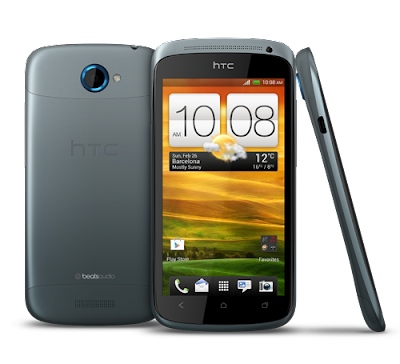 Look at the video below for closer look of HTC One S.